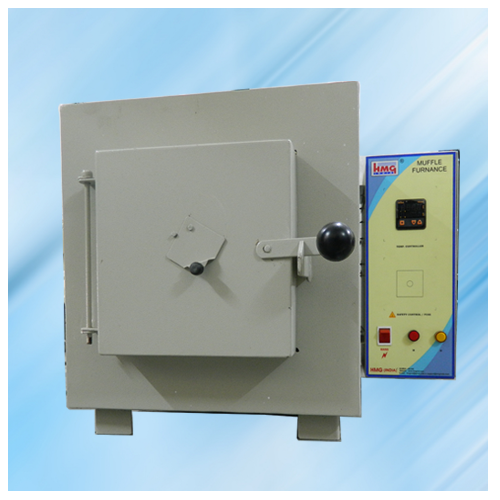 HMG Muffle furnaces designed to testthe characteristics of materials at extremely high and accurate temperatures.Muffle Furnace are most often utilized in laboratories as a compact means of creating extremely high-temperature atmospheres. 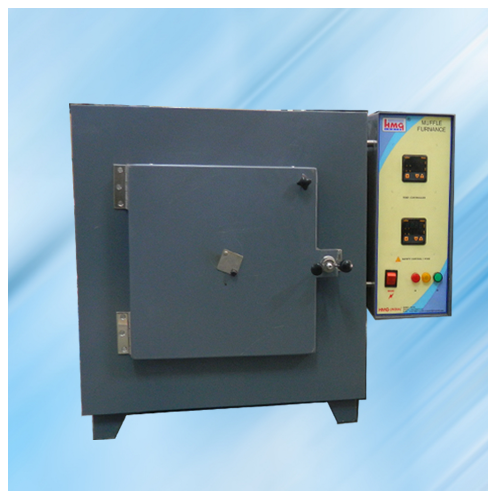 Muffle Furnace is used for high temperature applications such as Fusing glass, ceramics, creating enamel coating, soldering & Brazing. It is insulated with Cerwool Insulation. Outer metal cabinet of heavy gauge dully painted. Safety fuse/ safety control offered as optional at extra for safety against over shoot of temp. Temp. Controls: Micro PID at extra as selected. Safety fuse/ safety control offered as optional at extra for safety against over shoot of temp.